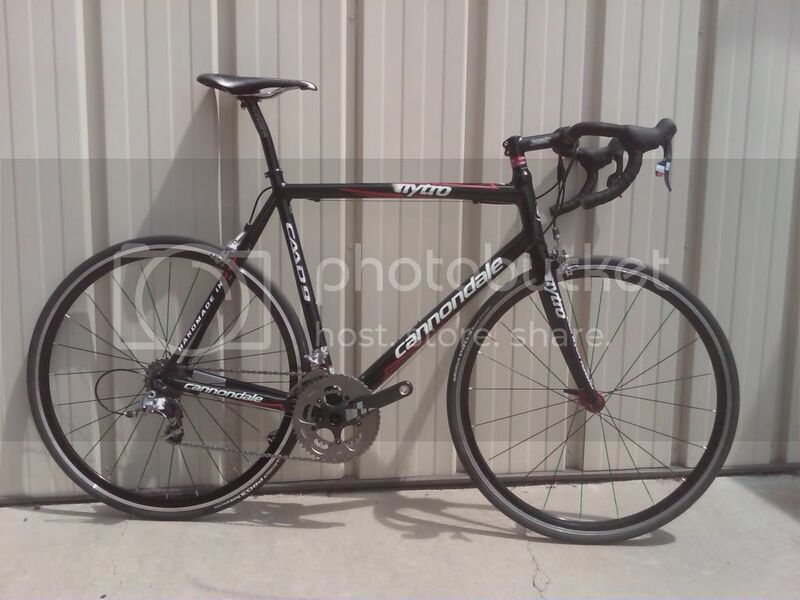 how would you fix up a carbon fiber frame bike? The bike seems to have been sitting outside for awhile and the coating seems pretty much dead. Is there a way to restore this bikes shine? I would send an e-mail out to Calfee (www.calfeedesign.com). They do repair work on CF bikes and have a price list, etc. on their website for repairs. Just to review--you stored a CF bike outside? I mean, it's not the greatest idea with any frame material, but especially CF. +1 to Calfee. Just bear in mind that your estimate might be different than the pricing on their site. When water infiltrates CF it can erode the resin bond between the carbon fibers. This can be very expensive to fix and might make more sense to replace. Is it the clearcoat or is it structural? i am pretty sure that it is jsut the clearcoating. Sounds like he picked up a CF frame that had just been outside but not by his device. Just reading the way he wrote his post here. It's what I am paid to do............read between the lines of a statement from those who murder; ****; rob; and perpetuate acts of terrorism and then confront them picking their statement apart. The what?! Hosted by Crumpton Cycles! How can they beat Aegis?! Just like the paint on a car - cut and polish. would it be a good idea to just paint over the carbon fiber in its current state? Not without doing some surface prep. Why not try a bit of auto polish on a small section and see how it comes up. If it looks ok, do the rest of the frame. Unless you don't like the frame colour and want to change it. The un asked question is why would you allow a CF frame to sit outside for an extended time? i wouldn't do that, but the guy i am buying it off of seems to have. So now i am wondering if it is worth buying and fixing. What is the make/model of the frame? If the damage is not structural and the frame is good, then just think of it as getting yourself a custom paint job on a decent frame. I'd certainly ask for some monetary consideration due to the current condition of the frame. Titusville Florida area cycling opportunities?